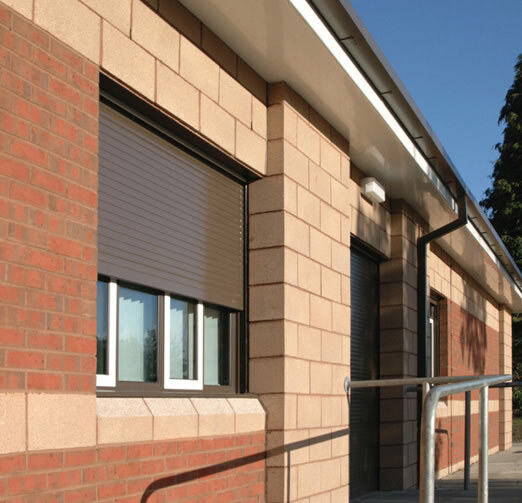 These roller shutters are available in a solid, perforated, punched and punched and glazed finish. 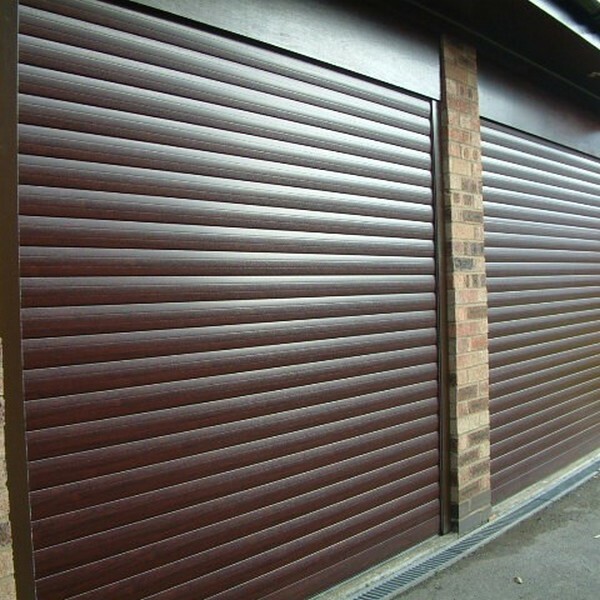 Roller shutter doors are an age-old means of securing a building. They consist of many individual steel or aluminium horizontal slats and are operated by rolling the slats around a barrel, directly up or down with the help of either a spring or electric motor, or both. These products are available in a solid, perforated, punched and punched and glazed finish. 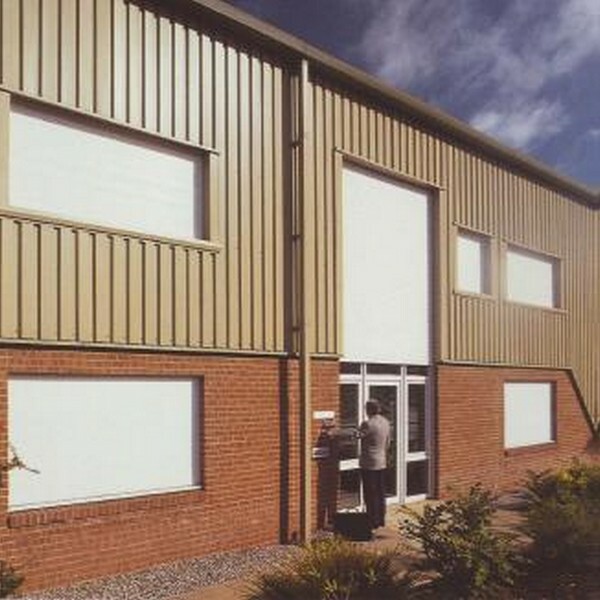 The commercial & domestic roller shutter doors supplied and installed by ENERCO are a preferred choice for security and used widely in a range of environments. These include city centres, suburban and rural homes, factories, sports centres, laboratories, storage units, golf clubs, educational facilities, retail outlets, health centres and offices. A built ON/IN Security Shutter that’s ideal for internal sites – domestic or bars & serveries. A built ON/IN Security Shutter that’s ideal for securing office & small retail sites. A versatile shutter door that works for domestic, chilled or noise sensitive areas.